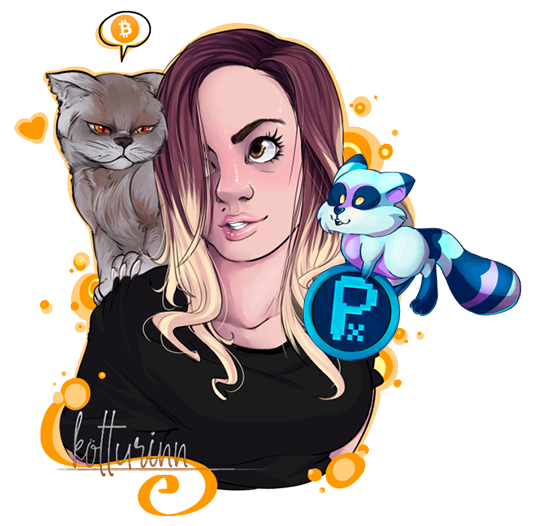 @kotturinn does so much for the platform from curation, to hosting shows on the Whaleshares discord, to posting her amazing photography skills for everyone to enjoy. It is time to give back and take some time to appreciate the woman behind the camera. She is a master at staging her food photography. There is so much detail that goes into every aspect of the shots that she does for her food photography posts. 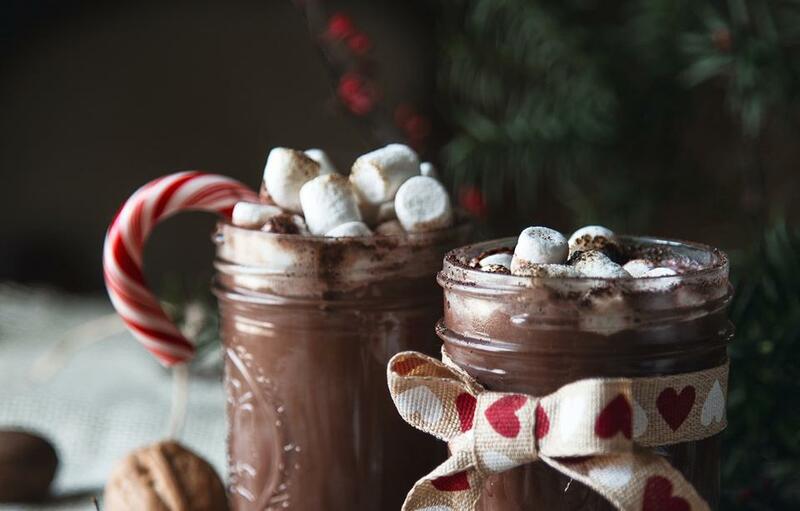 This shot above is from her 'Tis the Season - Hot Cocoa post. The little details in these shots are what take it above and beyond the normal level of photography and make her work truly shine. This is another example of how her work shines. The color palette is gorgeous and the extra details of the petals and leaves are perfect. 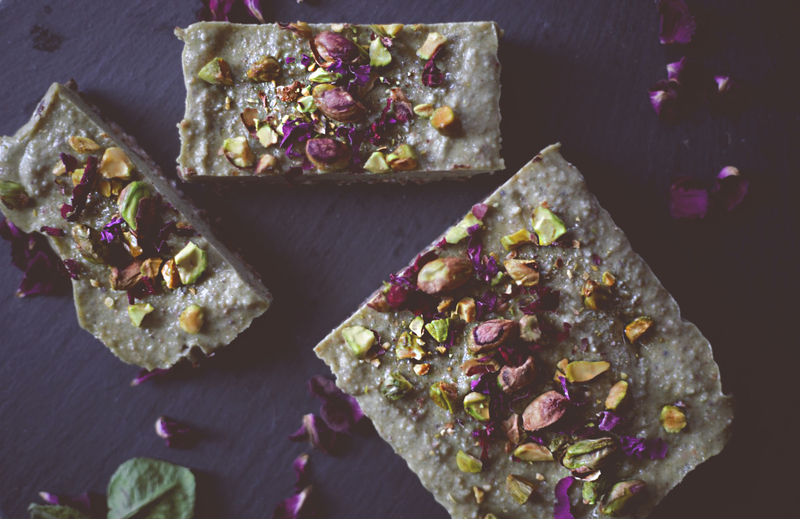 The rest of the Pistachio Bars W/Rose Petals - No Bake post is just as beautiful. @kotturinn introduced us all to her Crypt0 Cats. All of these shots are just amazing. 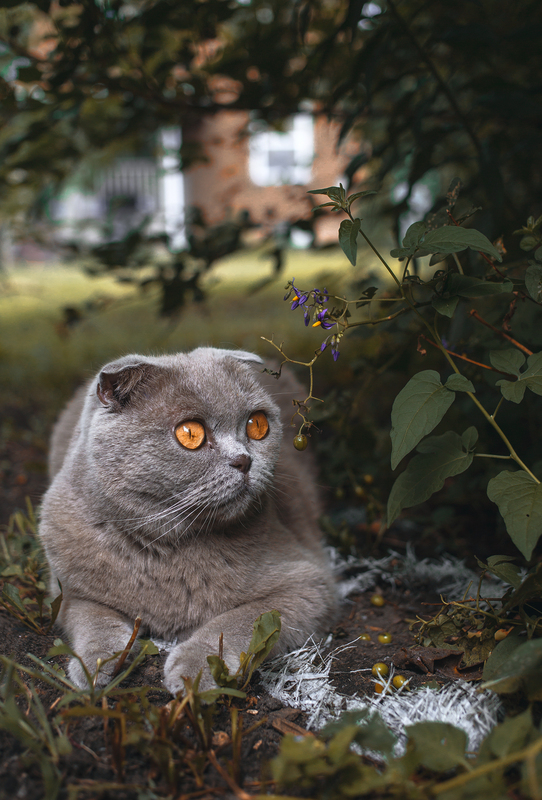 Princess Kitty here is such an adorable little cat and Kotturinn does a great job capturing her beauty. Make sure that you all go and give @kotturinn a follow and show her posts for love. She does a lot for the Whaleshares platform. Every time she post something, you can be sure that it is going to be amazing. The spotlighted artists will receive 300 Pixel Tokens for their contribution to the Whaleshares platform. If you would like a chance to be one of Pixel's Spotlighted artists, make sure you are using the #art tag with your art work. You can support the #art and #photography community! PixelPerfect Project couldn't be possible without the help of its core members, @Anritco, @Derangedvisions and @kaliju. Pixel whale-token is also supported and being constantly reinforced with donations given by @artwhale-witness. You can show your support to this project by voting our team members and donators as a witness at the witness page. Vote @artwhale-witness and @deranged-witness as witness! By doing so you will be supporting the art community, its education and the development of a strong design in the platform. If you are just now hearing about the Pixel Perfect project and are unsure of what it is, I would suggest heading over to Introducing Pixel Perfect! for more detailed information. Pixel Perfect is an educational system for the creative community that rewards you for your participation in the lessons. You will be rewarded based on the effort that you put into your "homework" and learn new techniques that will help you on and off of the Whaleshares platform. We know how hard it is to bring art to life and make a way of living with that. At least before it becomes a profession. But this is not something we think people should to suffer: we want to change the equation and help those who choose the art as a way of living. Because art is not a only a job, it is not only a profession. It is a philosophy of life and a way of living. It is a way of thinking and conceiving the World. It is something too beautiful to let it die on the people with potential, just because of the bitter lack of resources. We can't give ourselves the pleasure of ignoring it and let those flowers to wither away. Because if we do, we are part of the problem, not the solution. Whaleshares is a prodigy child that has just been born. It is a platform that is already providing countless resources, funding and support to projects that will create synergy in as many was as possible. The best of all is that time will just bring this amazing project to grow and give tools to even more people, for helping them to achieve their goals and dreams. We understand that when you are thinking more about paying you bills rather than making your projects to come true, you can't apply 100% of energy to create and make things happen. But we are here to change that. We will protect our fellow artists and support the #art and #photography community by rewarding their efforts and work of quality in many different ways. We know how hard it is to start this path. You are not alone. But we need you, fellow artists, to promote yourselves in the right way. Because due to the increasing size of our community, it will be harder and harder to find you and your fellows between so many. make a proper use of the tags, discord channels and comments section. There are two main and unique tabs that you can use as the main tag for better visibility; #art and #photography. Only those two tags will be considered. Join us to our Official Whaleshares Discord Server and get right onto the Artist-Corner or Photography-Corner channels and promote your work. Remember to read the rules of the server and post once and only once (posts with mentioned more than once won't be considered). Share your pieces on the comments section! Add a thumbnail of your artwork or photography with a short description and let the community to support you! Sharing your artwork on the comment section will give you a good chance of being seen by our staff and get you promoted. But remember to not spam: Remember to share your artwork/post only once. Otherwise it won't be taken in consideration. Language won't be a barrier for Pixel. People from many different languages and corners of the world are already working hard to make this possible for those which english is not yet an option. Many different multi-language communities are coming all together to bring their tongues and efforts on the same direction. Our goal is also to support with warm words and education to those that could push further and just need a little bit of stimulus to get their stuff done in a much better way. And if you are willing to help in your native language, don't hesitate to look for us at the Official Whaleshares Discord Server ! If you speak spanish, you can also get into the amazing BeyondBitcoinCastellano Discord and get the amazing support of a strong and active spanish-speaker community. Need Help Using your PIXEL WhaleTokens?. If you got PIXEL WhaleTokens and you are ready to use them... That's not a problem! Just get to our tutorial on how to use them which guides you step by step and get your WhaleTokens rolling on! If you have any question or you got any issue please reach us out in Discord!